There is a great promotion going on now that may allow you to leverage your cash flow while upgrading your network. Cisco Capital is pushing hard to help you. Now through July 29th, 2017 you can take advantage of an interest-free loan from Cisco with flexible end of term options. 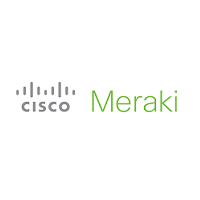 AND IT CAN APPLY to Cisco cloud solutions like Cisco Meraki and Cisco Spark! If you are interested in leasing options from Cisco, please let us know and we will help you get the process started.